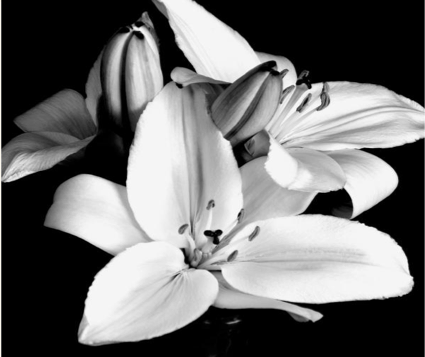 Egan Funeral Directors is a privately owned Family focused Funeral service. We will take care of every detail and ensure peace of mind in your hour of need. Our Mission is to provide a dignified professional service. As part of this service we continually confer with the family of the deceased and seek to always implement where possible the wishes of the family. We have compiled a booklet containing information which, from our experience, a lot of families need in their time of grief. You can download your free copy here.